Don't feel stupid. 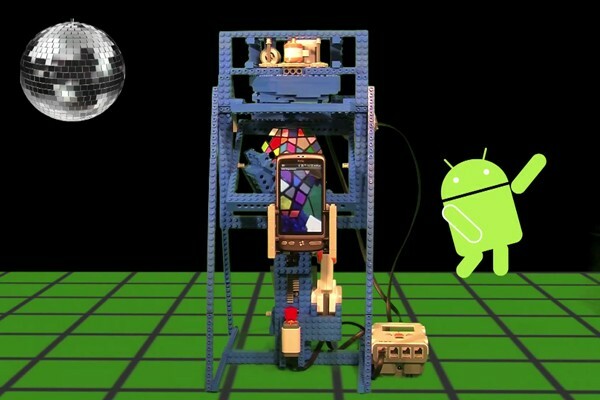 Remember that it is a person, someone like you and me, who made/created the android, who can solve a Rubix cube puzzle. You're not beaten by a robot but by another human being.